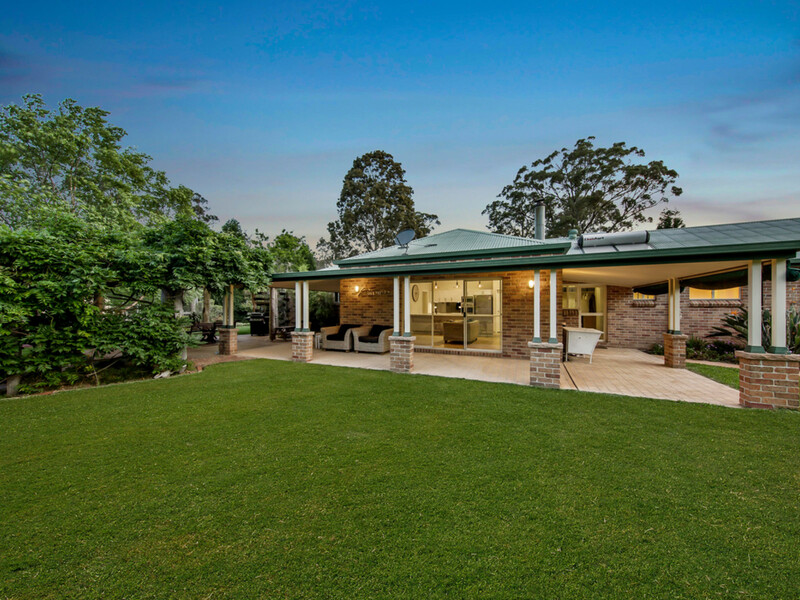 Are you looking for a lifestyle property that has ‘got the lot’? 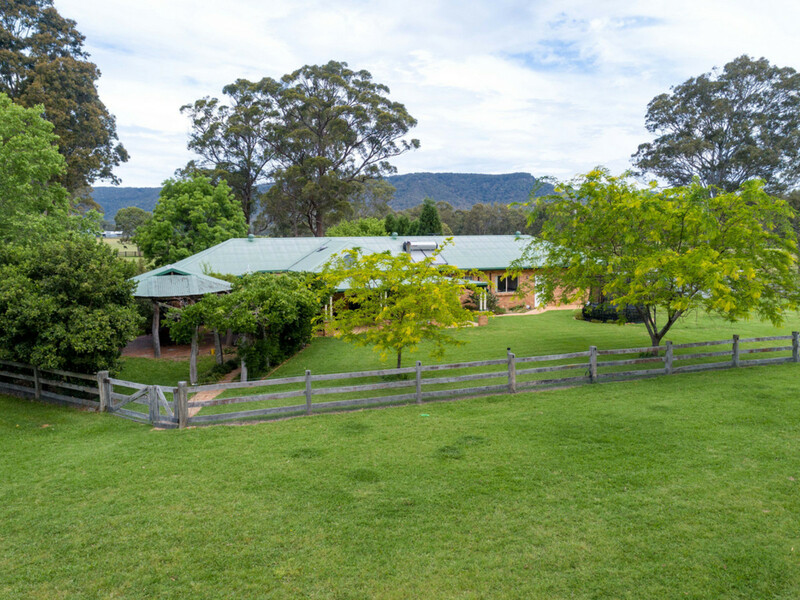 A level 40 acre, fertile property with stunning mountain views only 15 minutes drive from town? 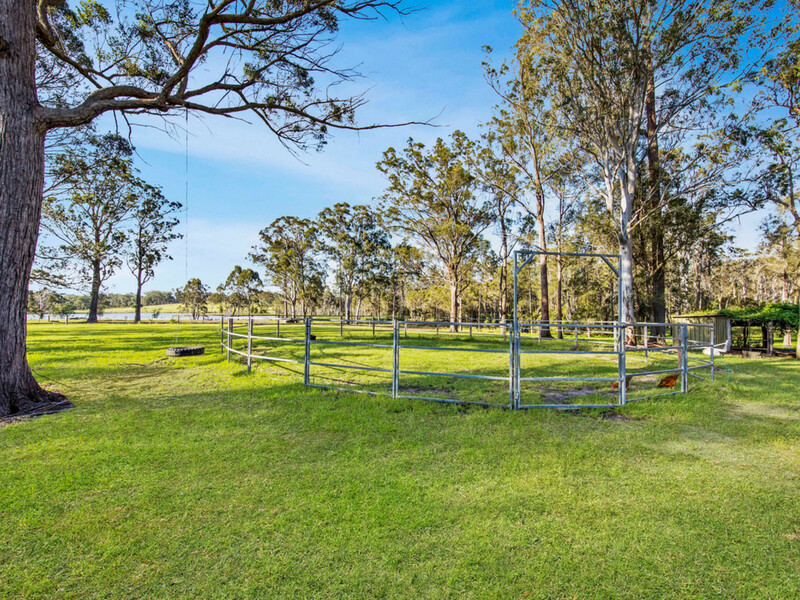 Do you want a property that is well fenced, pasture improved and has plenty of water? 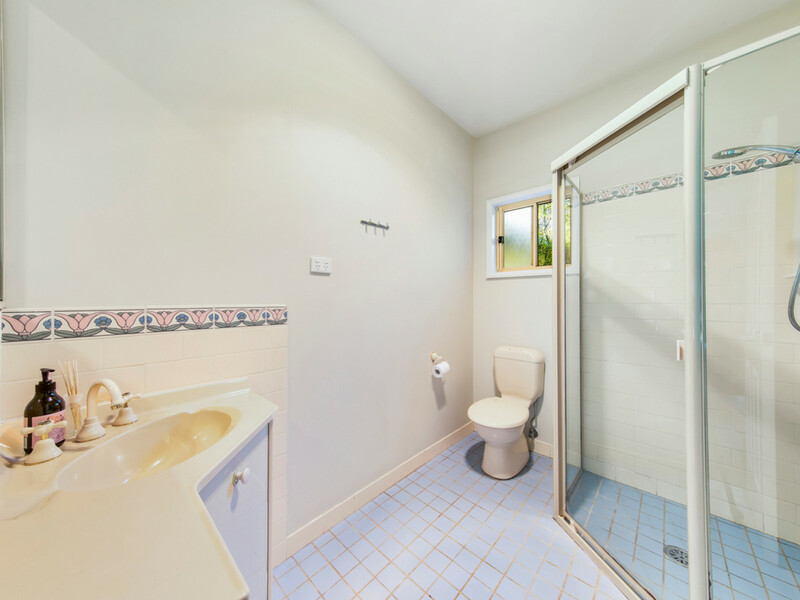 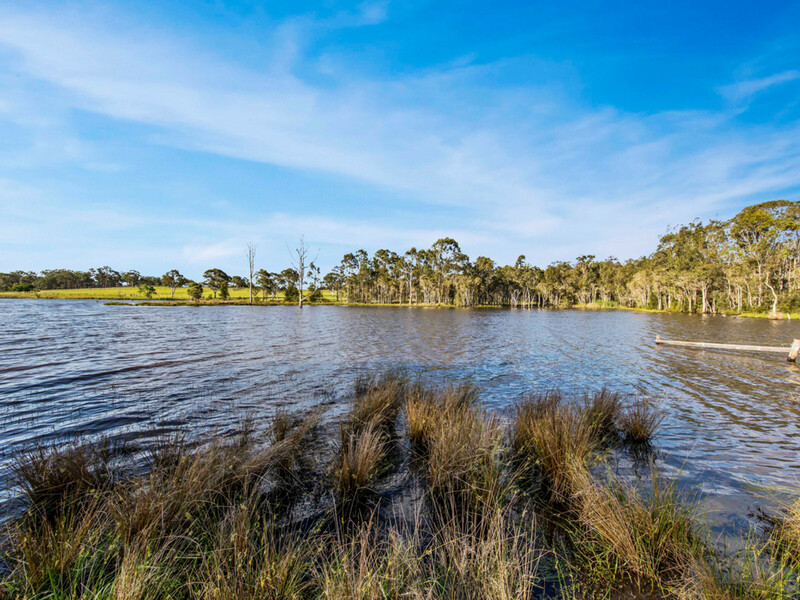 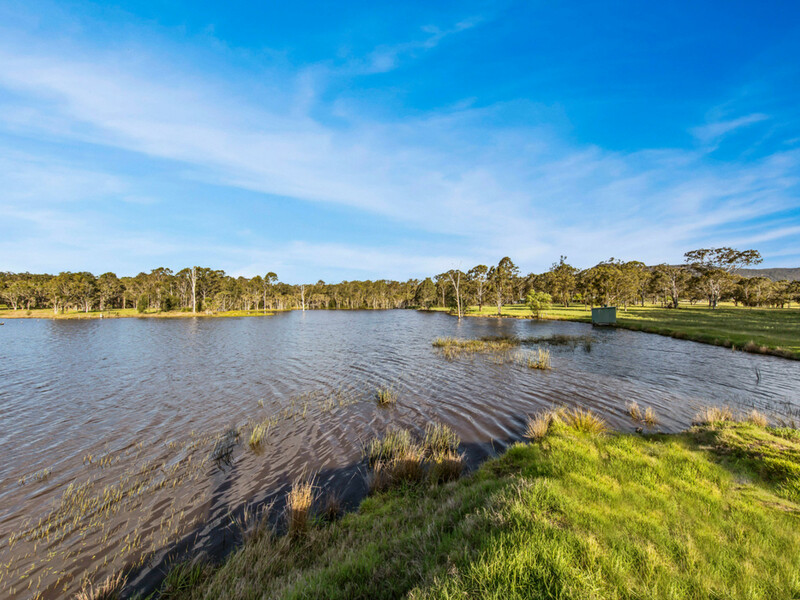 This beauty has a lake sized dam with a 23 megalitre irrigation licence, irrigation mains, a creek and large water tanks. 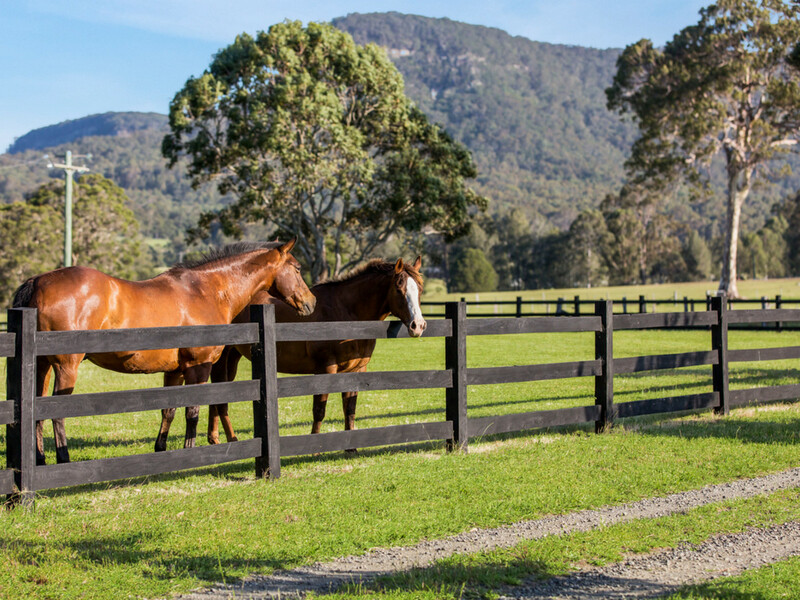 Do you fancy yourself as a hobby farmer, want to run some cows, sheep or do you love your horses? 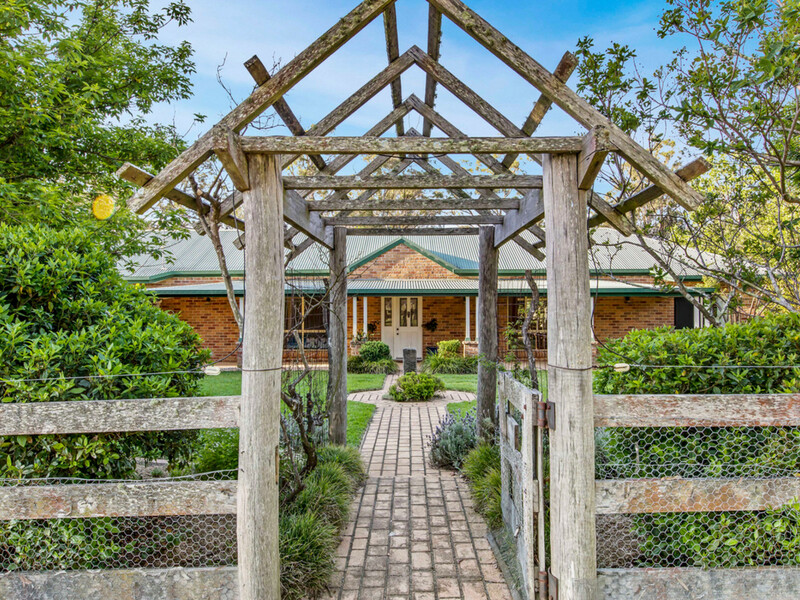 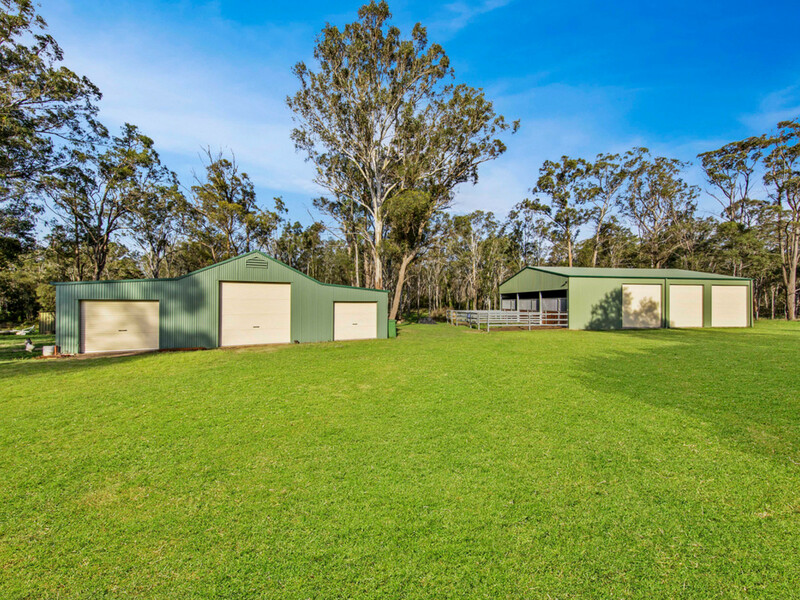 Fenced into 6 paddocks with cattle yards, 3 stables with yards, 2 large powered machinery sheds, with concrete floors, a tractor shed and a large chicken pen, the rural possibilities are endless. 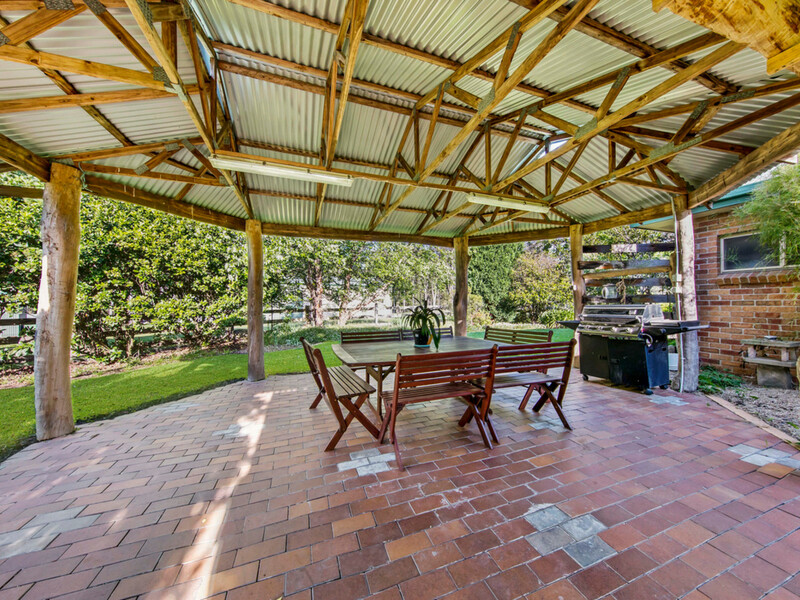 Do you like to entertain? 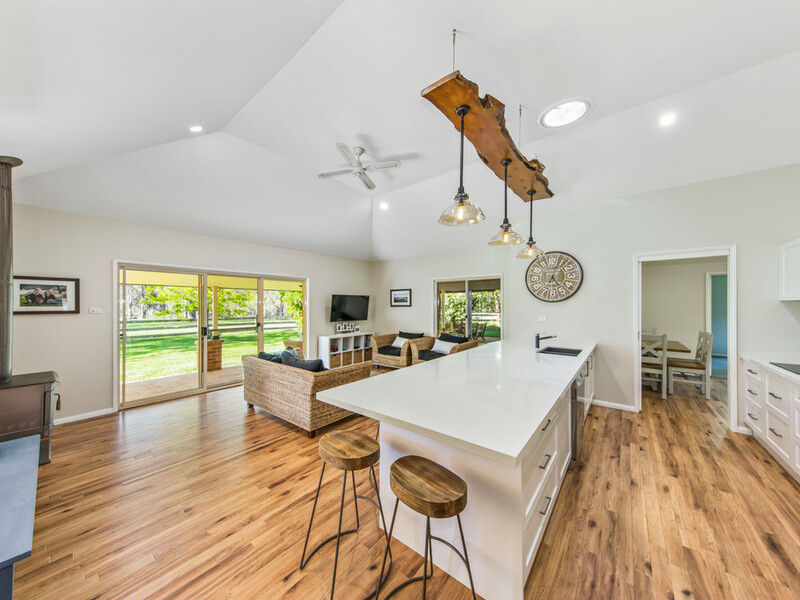 You will love the large covered entertainment / BBQ area with views of the lake which is often inhabited by black swans and pelicans. 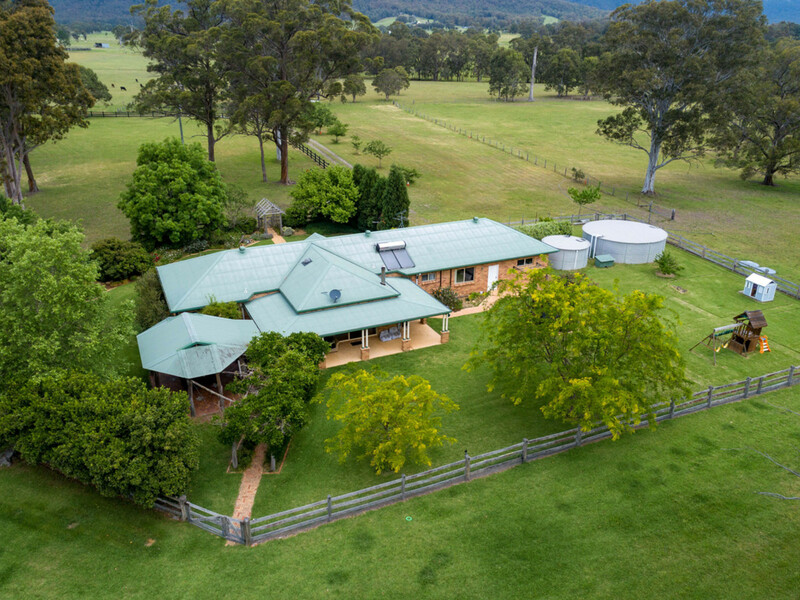 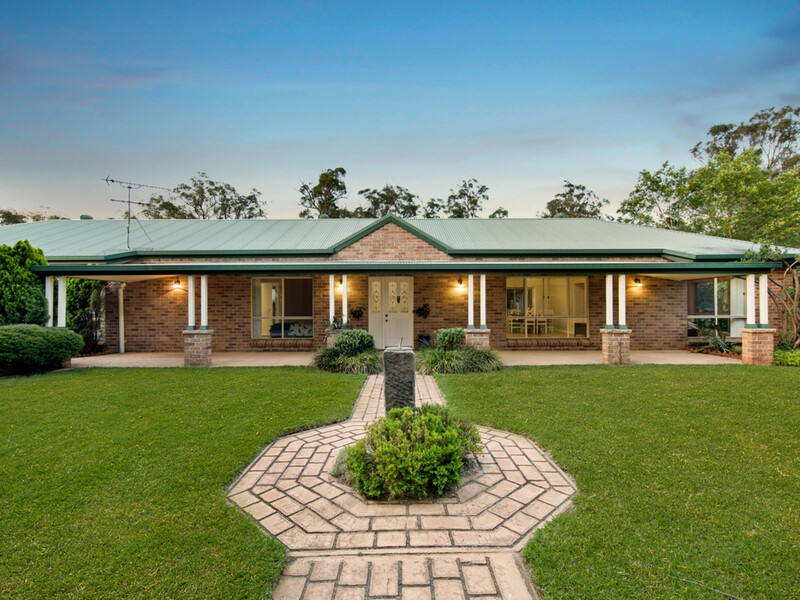 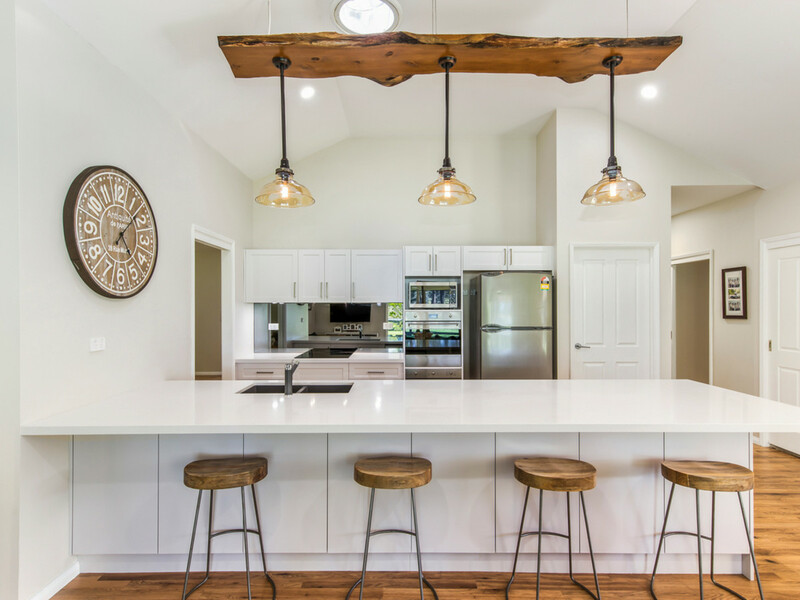 The beautiful country home with steel frame and 3.6m ceilings, features large open plan lounge and dining, new kitchen with stone tops, a walk-in pantry and new smeg appliances including dual ovens. 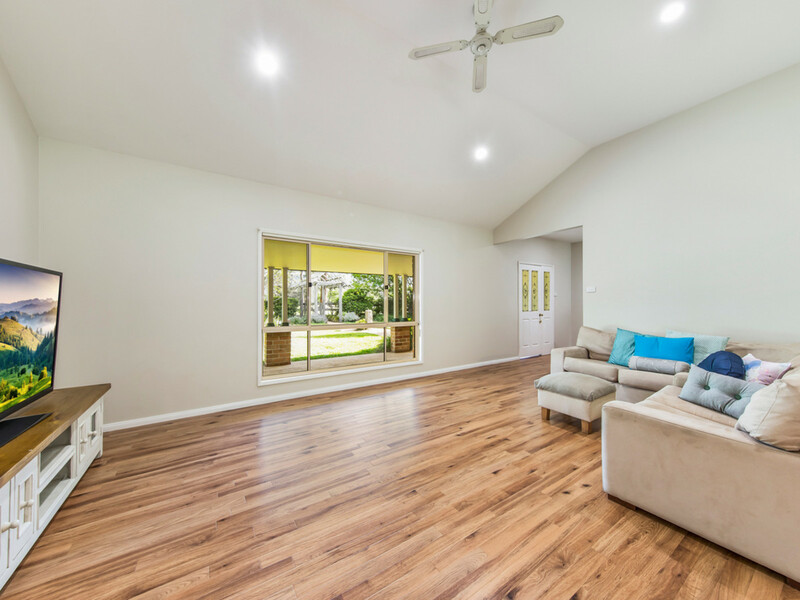 The large family room with combustion fire and air conditioning opens onto the rear patio. 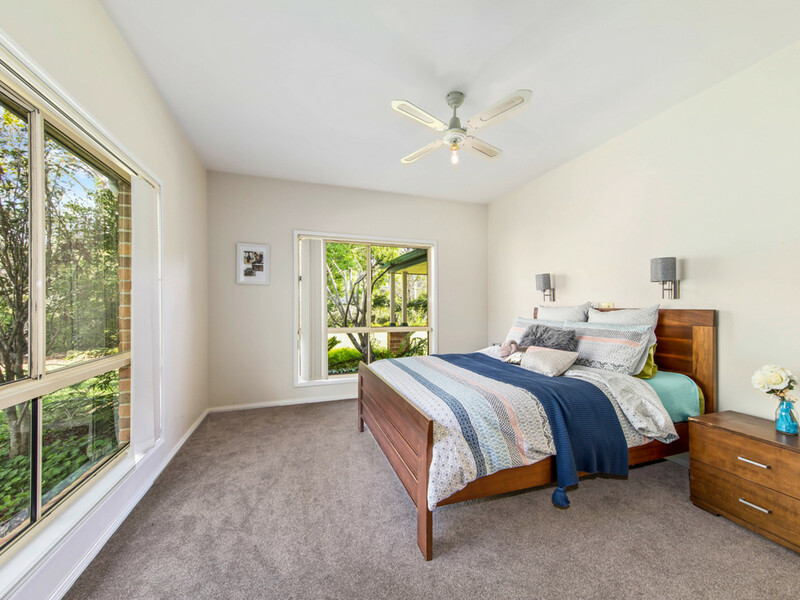 Built for a large family, the main bedroom is separate with walk-in robe and ensuite, whilst the other 3 bedrooms at the opposite end of the home are spacious with built-in wardrobes. 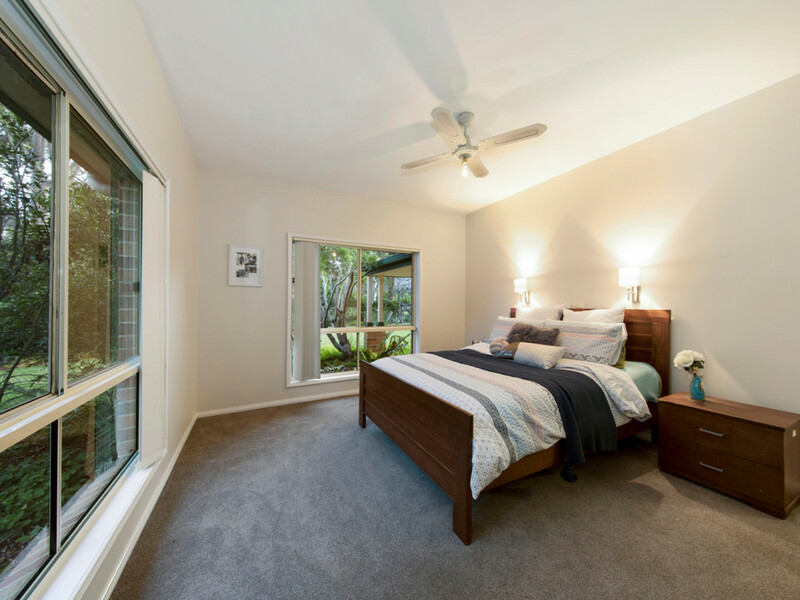 For your convenience the home features a double garage with electric roller doors and internal access and a large walk-in linen cupboard. 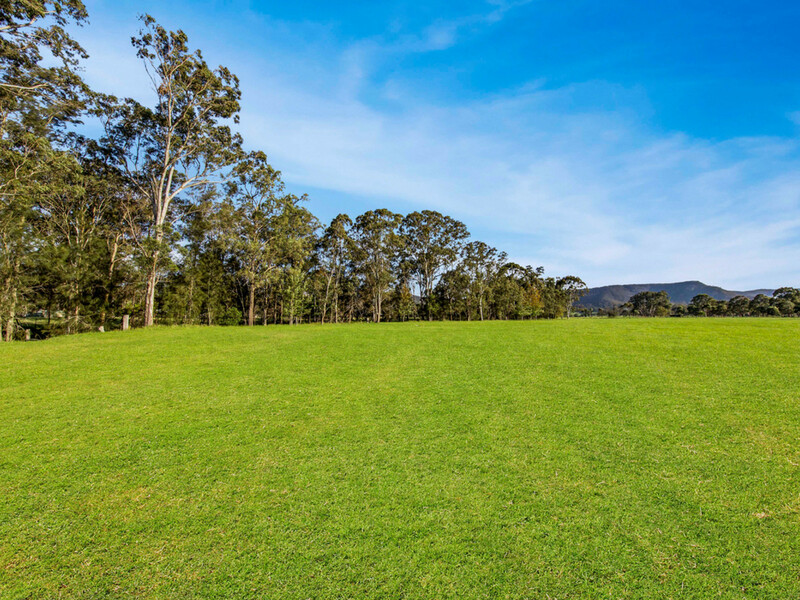 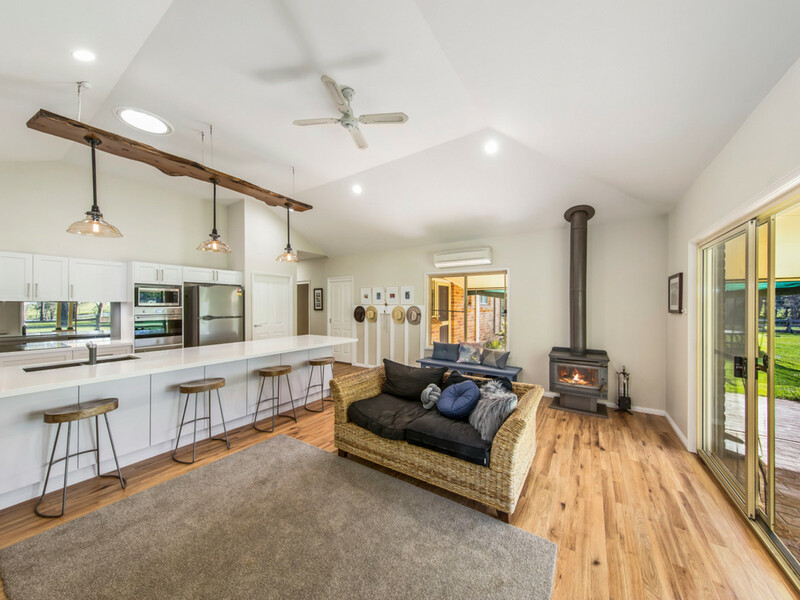 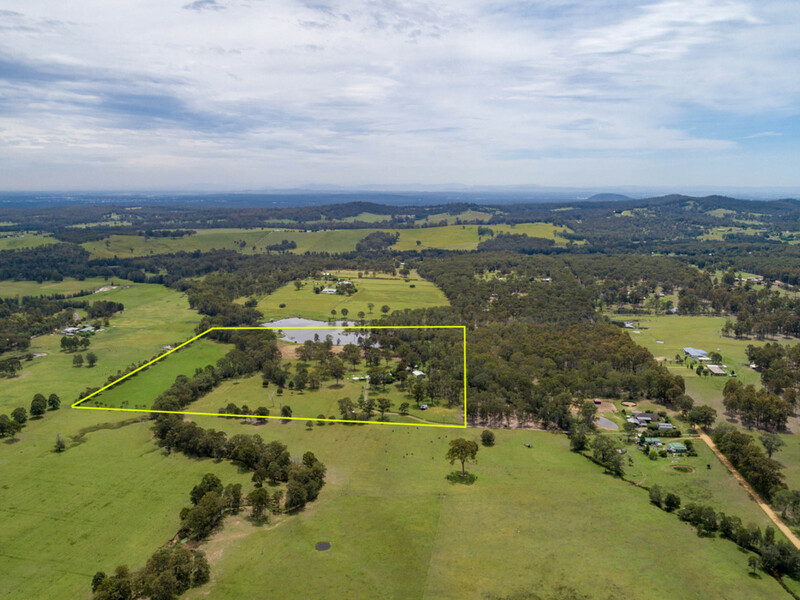 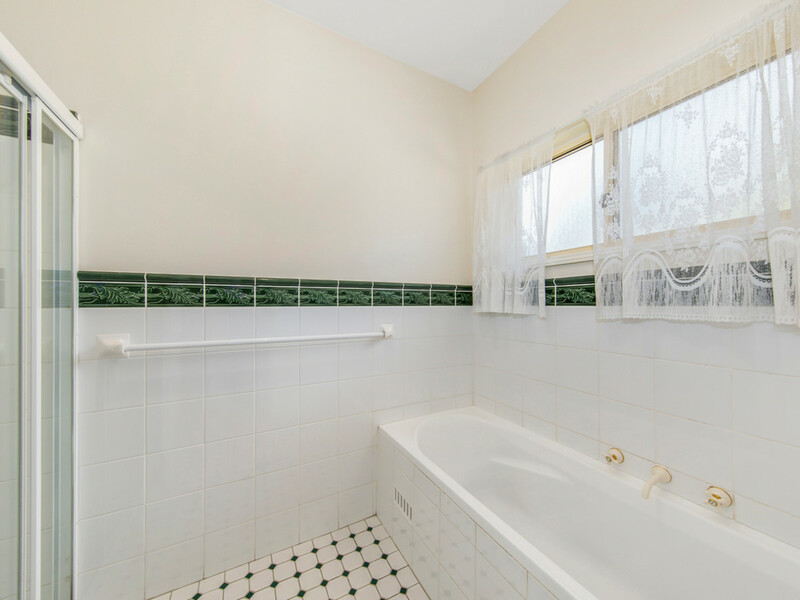 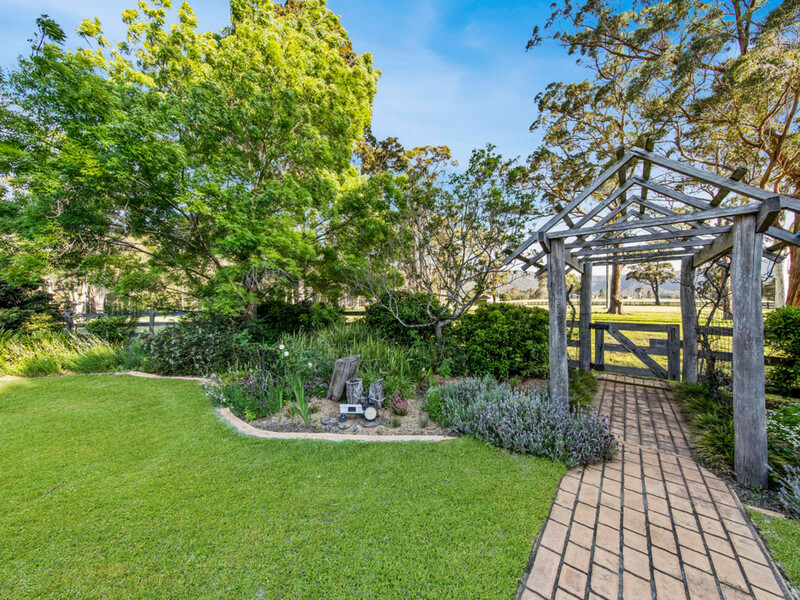 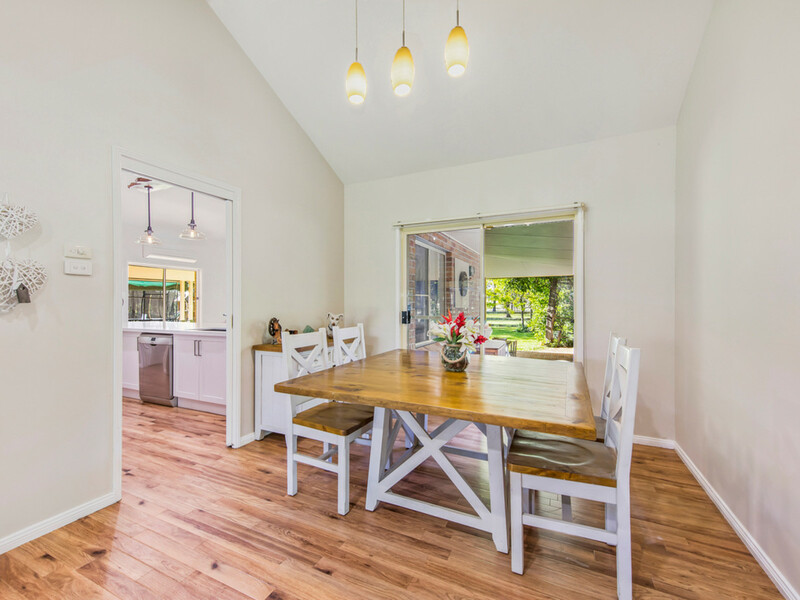 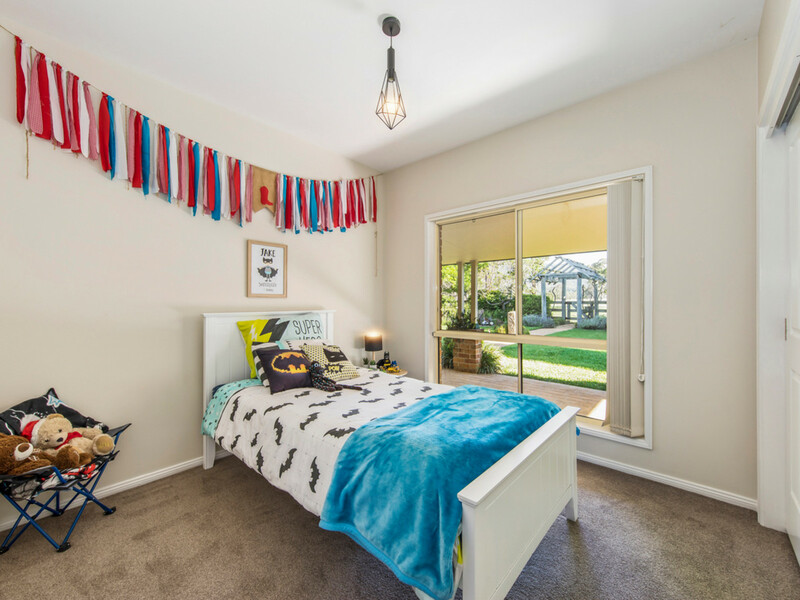 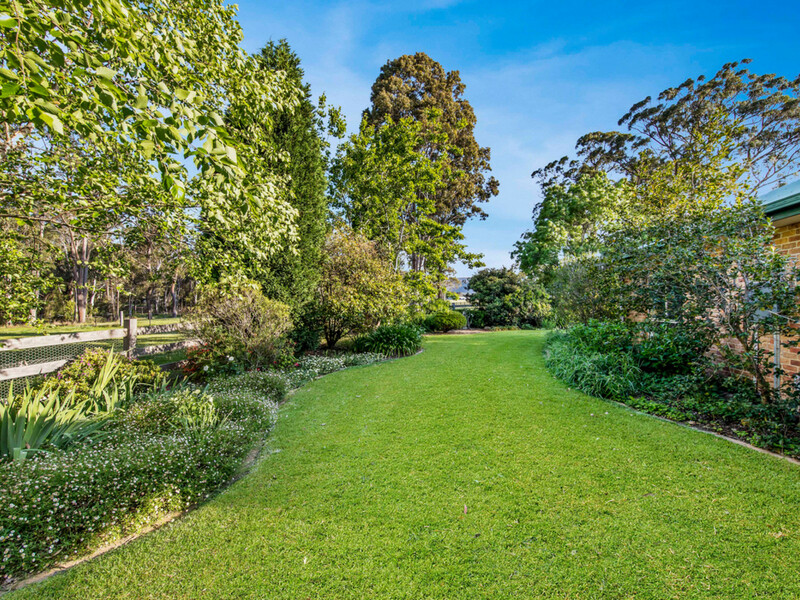 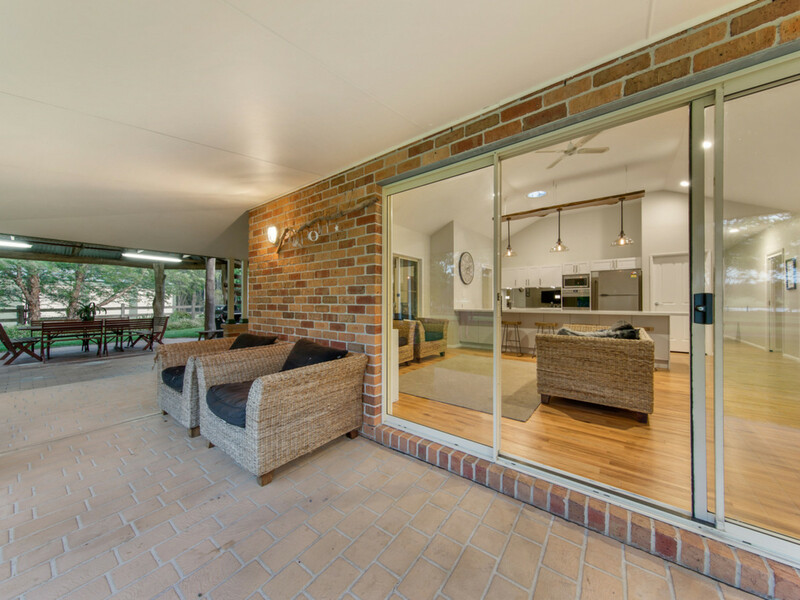 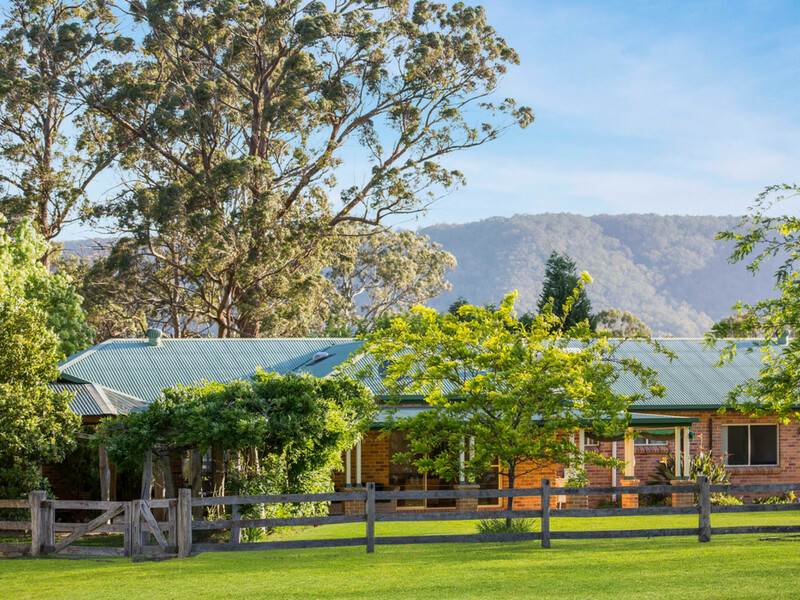 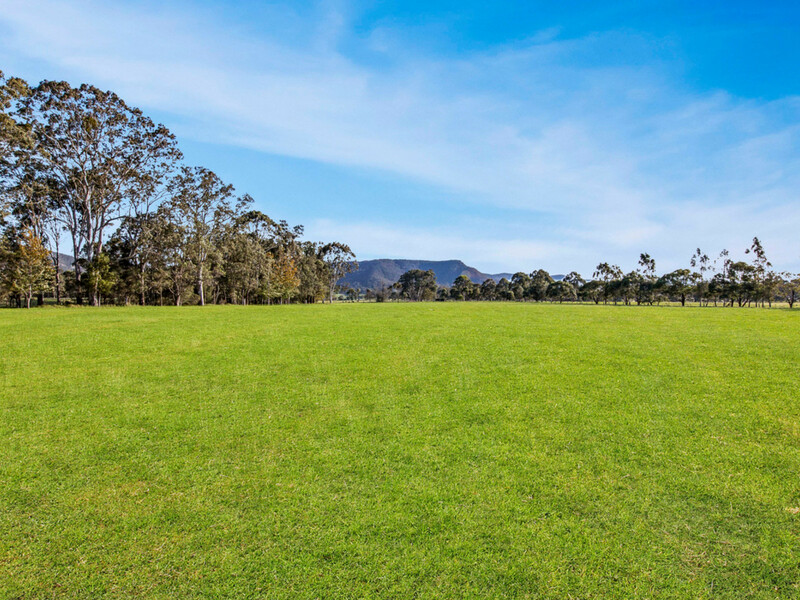 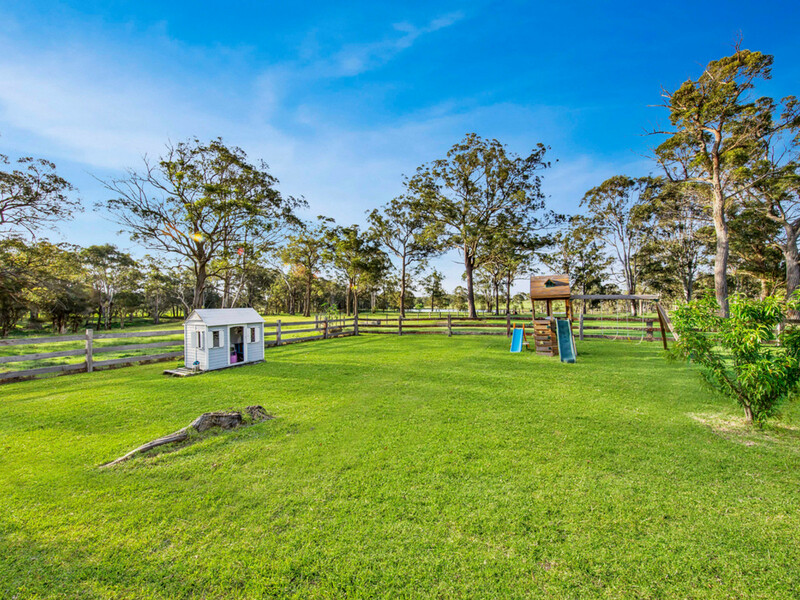 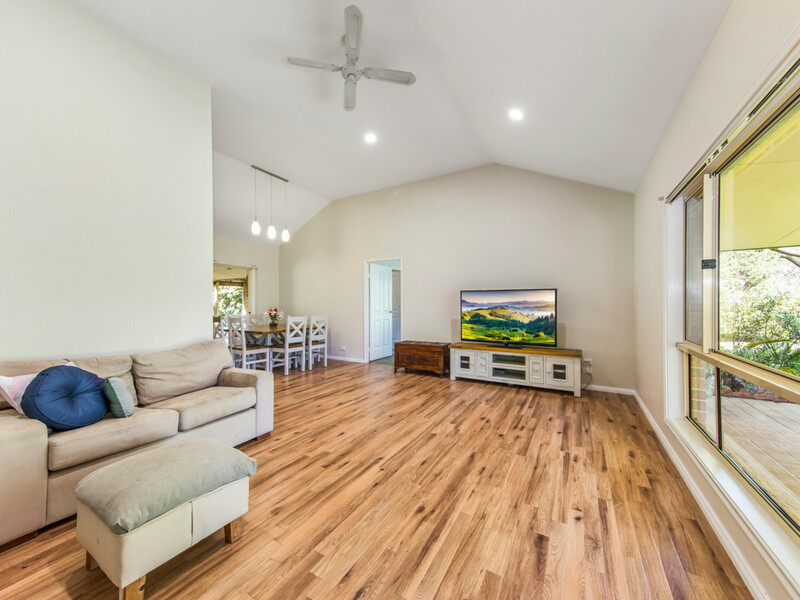 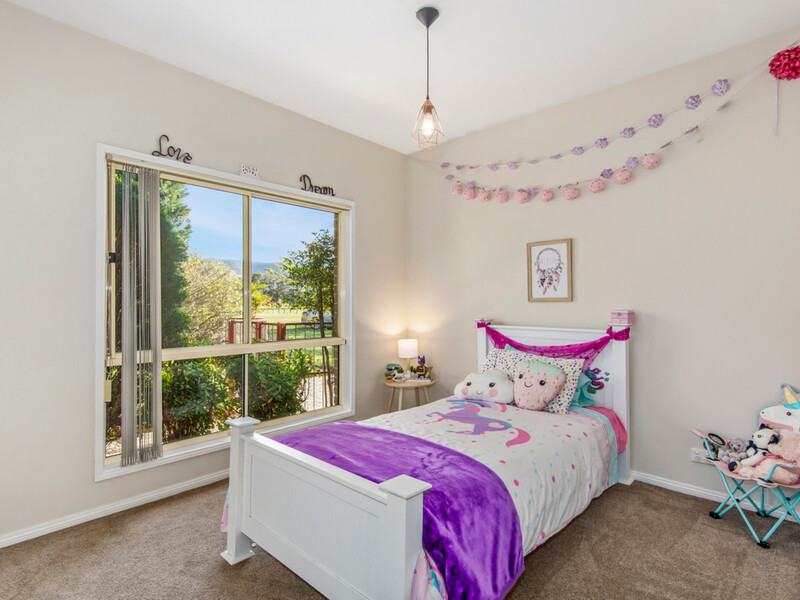 Zoned RU2 which allows dual occupancy with council approval, extensive agriculture, home occupations and horticulture without consent, this stunning property is just 25 minutes from Toronto, Pokolbin and Lovedale, 40 minutes from Tuggerah and Newcastle and 1 hour 15 minutes from Wahroonga.